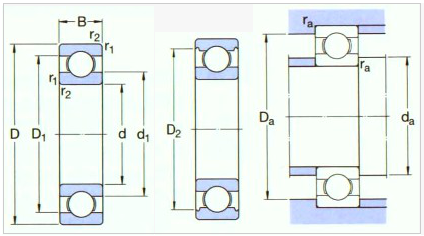 Deep-groove Ball Bearings are the most popular of the antifriction bearing types. They are available in a broad range of sizes, from Miniature Ball Bearings with outside diameter of less than 9mm to extra-large bearings that exceed 1, 500mm in diameter. RunFine Ball Bearing 600 Series are available in open and closed-sealed variants. They also come in miniature, slim and wide series with steel, brass or polyamide retainers. RunFine Bearing 600 Series are largely used in a wide range of industry applications including textile machines, power tools, wood working machines and automotive transmissions among others. Looking for ideal Bearing 600 Series Manufacturer & supplier ? We have a wide selection at great prices to help you get creative. 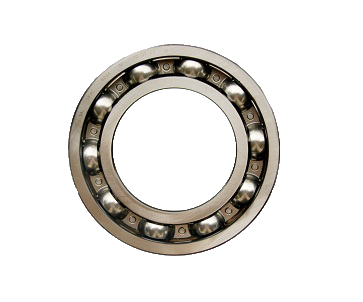 All the Ball Bearing 600 Series are quality guaranteed. We are China Origin Factory of Deep Groove Ball Bearing 600 Series. If you have any question, please feel free to contact us.